Not only will our chauffeurs pick you up at the three major NYC airports any time of day or night, they will also take you wherever you need to go in New York City, Westchester or Connecticut. GO Airlink is licensed by New York City, and is also officially licensed by the Port Authority of New Jersey and New York. Our NYC airport car service is highly recommended by hotel concierges all over the metropolitan area. 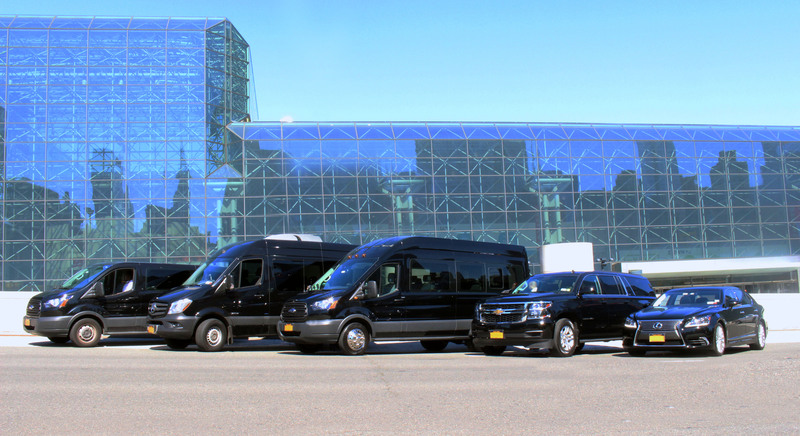 While you are traveling in comfort and style with GO Airlink’s car service in New York City, you can rest assured that you are saving money over the cost of a rental car, and you will love the convenience of not having to hail a taxi. Our chauffeurs are courteous, highly-trained, and will deliver you to your destination on time every time.